If you’ve been on Facebook lately you’ve probably noticed comic strips like the one above taking over your news feed. 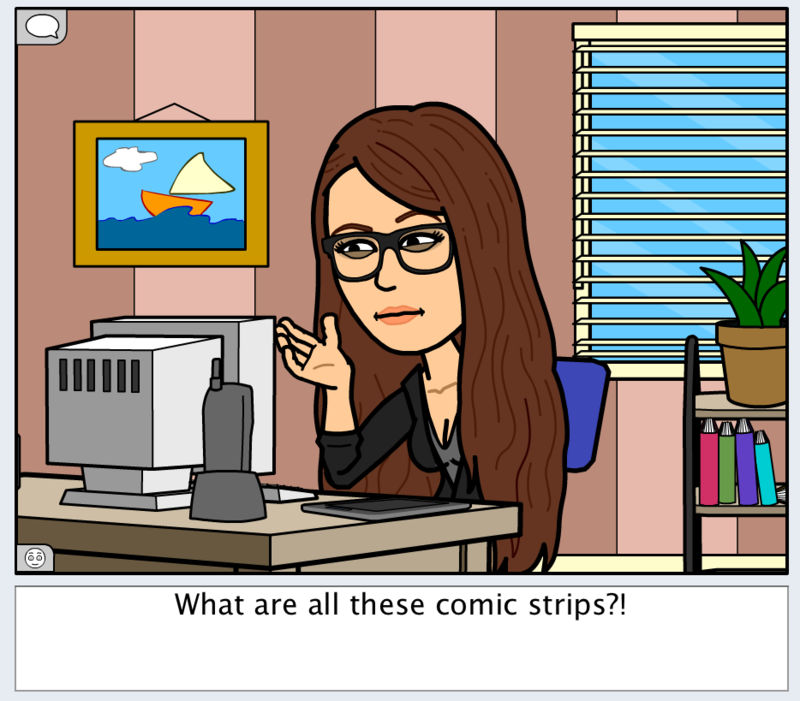 They are from a Facebook app called Bitstrips. You create your avatar by choosing from a variety of different looks such as face, hair, clothes, and even make-up. Once your avatar is complete you can start making your comics, using them as status updates and greeting cards. You can also add your friend’s avatars that they have made and make silly comics. 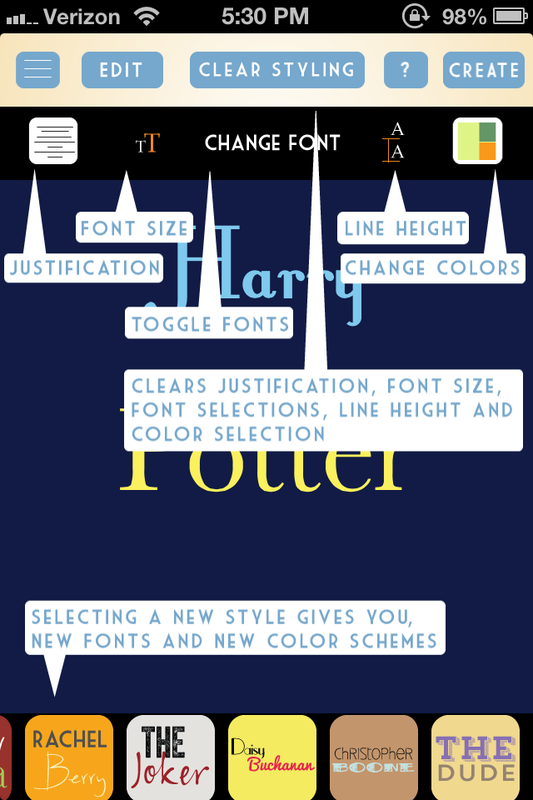 There are many other features in the app, like changing wording, positions, create thought bubbles and many more. It may seem like a new thing, but Bitstrips was actually created in 2012, and the reason for it’s recent popularity is because they updated it to be an iPhone app as well. I think the avatars have a great deal of detail and look just like the people who create them. It’s a fun way to update your status and talk to your friends on Facebook, so check it out if you haven’t already right here at Bitstrips. 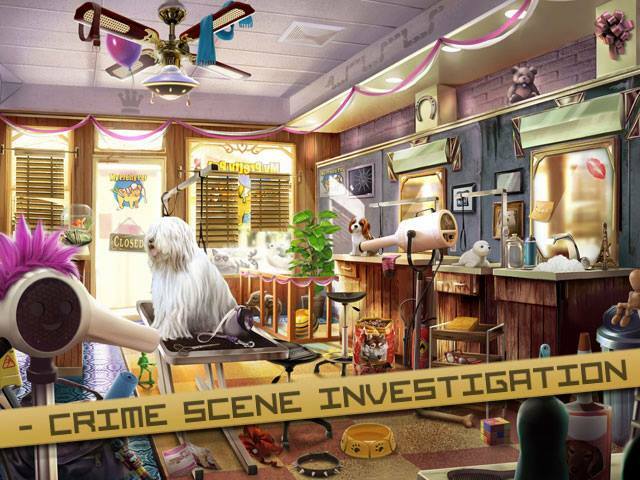 Solve Cases and Hunt for Hidden Objects! Join the Police of Grimsborough to solve a series of brutal murders in this captivating hidden object, adventure game.Work crime scenes for clues, interview witnesses and suspects, and carefully analyze evidence to catch the true killers. In Criminal Case, you start off by creating your avatar. With you, is an in game partner who helps you with all your cases. 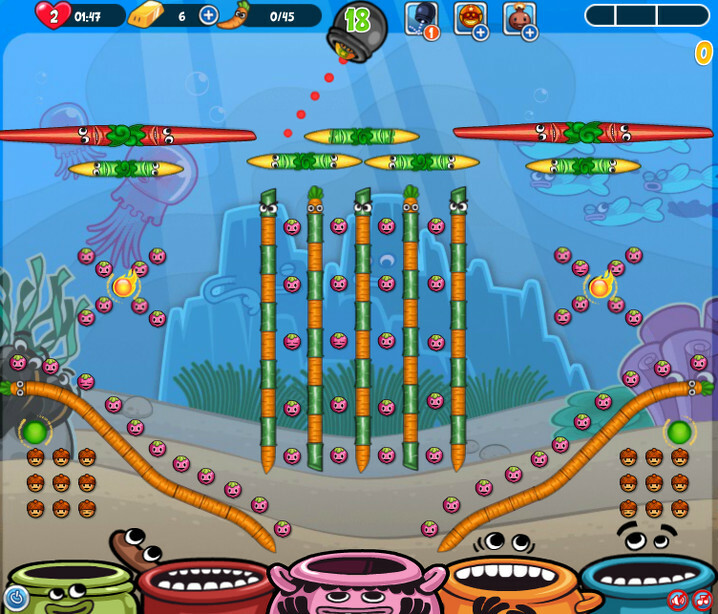 As most Facebook games go, this one is no different, you have your energy bar filled to 110 which replenishes over time. Each crime scene you go to will cost you 20 energy each time you play. You earn experience points which level you up and unlock new outfits, accessories, and hair styles for your avatar. Of course there is also the option to buy in-game items with real money, such as food and drinks to replenish your energy faster. You can add Facebook friends to send you gifts and help you unlock new cases and add more points to your scores as well. Each day you log in and play you earn a new “daily bonus” prize, each day the reward is better. They are always updating and adding new cases and features to this game, and if you follow their Facebook page, they post status’ almost daily with free in-game items, like coins, and energy. I love hidden object games and I think this is a great one and definitely worth a try. You can find it here: Criminal Case. Chat Heads was recently brought to iOS but it wasn’t quite the same as the Android version which allowed for the ‘Chat Heads’ to be visible even when the Facebook app isn’t open. Facebook mentioned that they couldn’t do the same for iOS due to it being too locked down. It didn’t take long though for someone to Jailbreak hack this thing apart and make it happen, well sort of. It’s a bit buggy at the moment but appears that having ‘Chat Heads’ be persistent throughout iOS is possible if you have a Jailbroken phone and the people at the Verge show us how. Whims is a social media app similar to Instagram, except instead of photos, you create text. You start off by signing up and making a profile. Then you pick a style sheet, they give you so many to choose from. 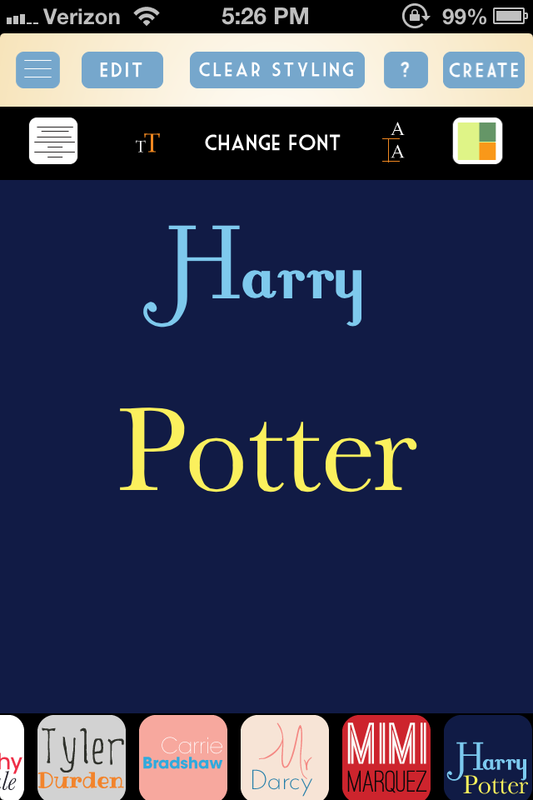 A style sheet has a theme based on people, such as Harry Potter style. 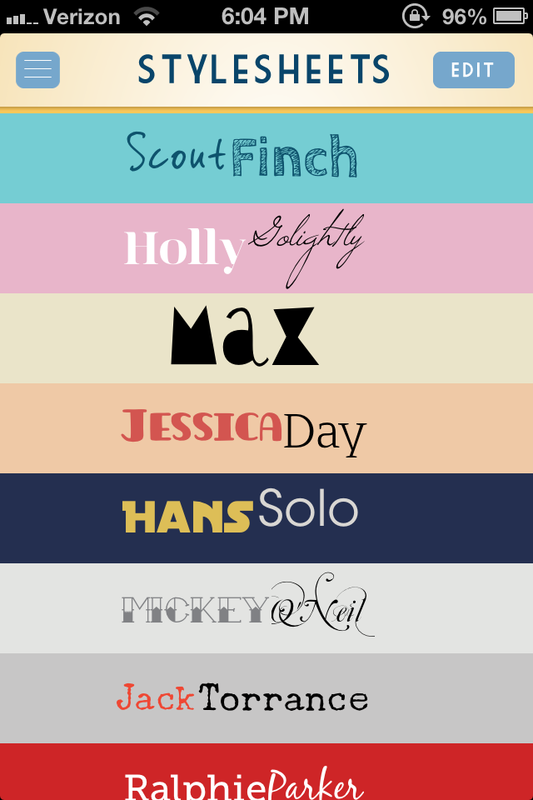 There are two types of font in that style and three color options. You can choose which specific words you want to change to the second font choice, if at all. Other options are, alignment, text size and text spacing. Afterwards when you click “create” there is another option called “add texture”, this will give your background a different look. You can choose from no filter, crumpled, rust, stationary, vintage, water spill, and notes. These can be layered all together and the more you click, the more intense the texture becomes. Once you have perfected your design, you can add a comment or tags and share on Facebook, Twitter, Instagram, Tumblr, text message, and email. This will post to the Whims page, but there is an option to save as a “Private Whim” which will only save the image to your phone. I love this app because it has so many beautiful styles for free, unlike other apps that make you pay for packages and different fonts.